Our creamy vanilla ice cream is packed with swirls of self-indulgent chocolate fudge for the best of both worlds. 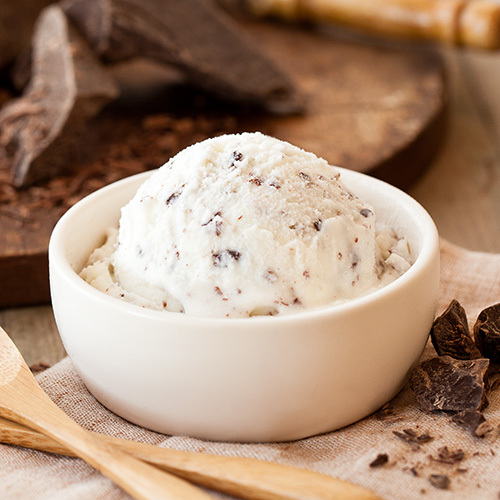 Our authentic Argentinean flavor complimented with flakes of rich chocolate. Why choose such a name for an ice cream? 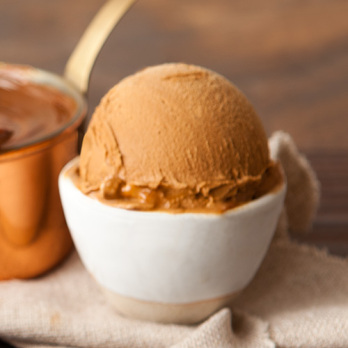 Because there isn’t any flavor more “porteno”* than Dulce de Leche with even more dulce de leche swirled in. (* a person born in Buenos Aires). The most popular flavor in Argentina! 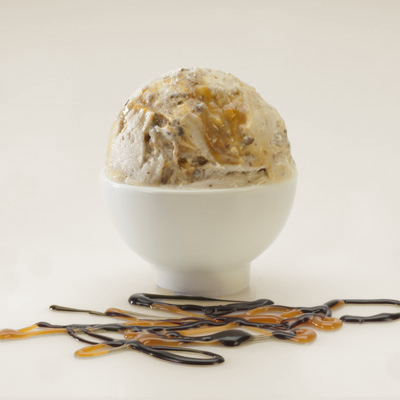 We import our DDL to create this authentic caramel flavor loved around the world. 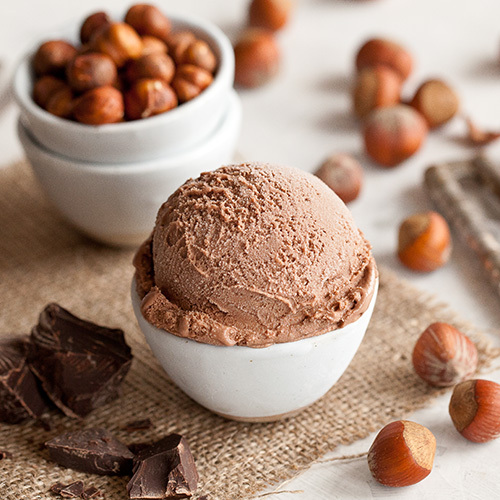 Originated in Italy, this sweet chocolate ice cream is made with roasted hazelnuts and has a Nutella-like flavor. 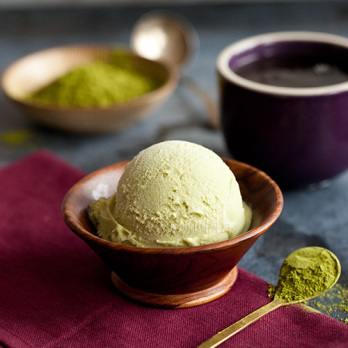 We use organic tea powder to craft this authentic green tea taste. 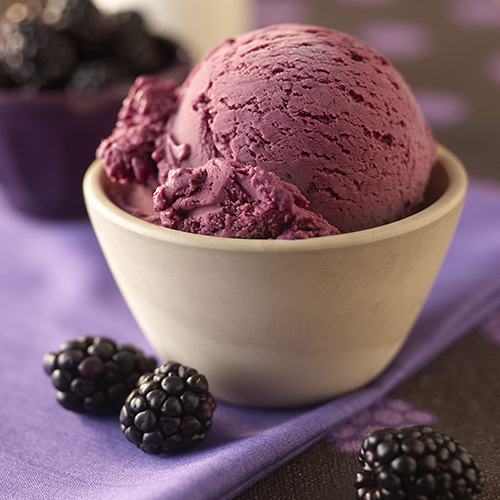 As one of our lighter selections, this flavor goes well with just about anything. 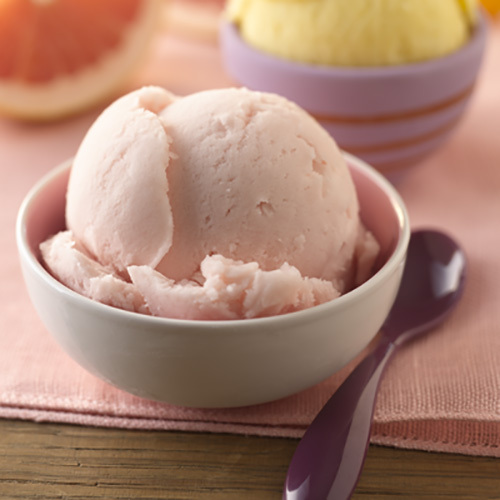 This rich flavor is true to its fruit form, with a strong and fresh flavor, flakes and all! 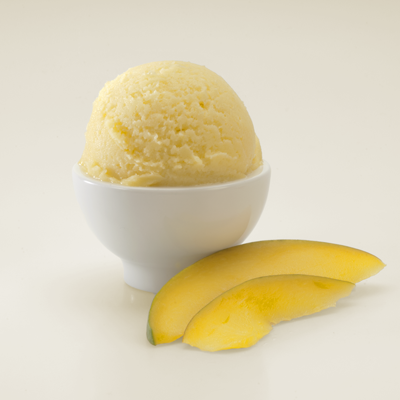 A blend of the best Tahitian and pure Madagascar Bourbon vanillas make up this classic favorite. Brilliant simplicity. 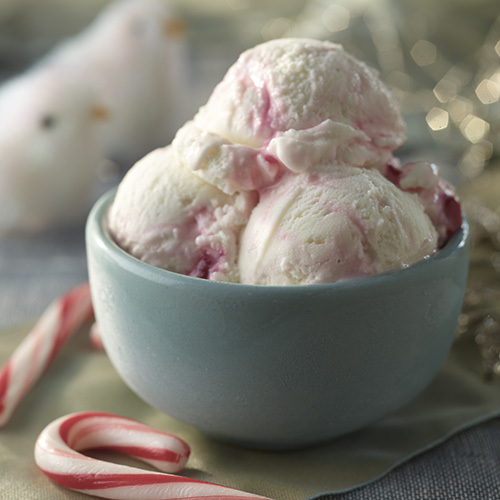 Belgian white chocolate and swirls of melted candy canes create an irresistible peppermint flavor. 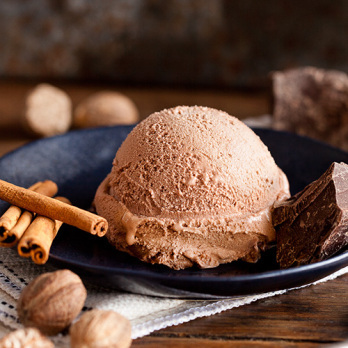 Combine it with hot chocolate and you’ve got a decadent holiday treat for everyone to enjoy! Ingredients: WHOLE MILK,WHITE CHOCOLATE (sugar, cocoa butter, whole milk powder, soy lecithin (E322), natural vanilla), WHITE CANE SUGAR, CREAM, PEPPERMINT PILLOWS (sugar, corn syrup, natural flavors, beet powder), POWDER NONFAT MILK, STABILIZER (mono & diglycerides, guar gum, polysorbate 80, carrageenan), PEPPERMINT PURE EXTRACT (peppermint oil alcohol, propylene glycol)"
Real blueberries give this creation a true, natural flavor. Nature’s goodness transformed into a year-round treat. Our namesake flavor takes ripe berries and combines them with creamy ice cream. A flavor dear to our hearts. 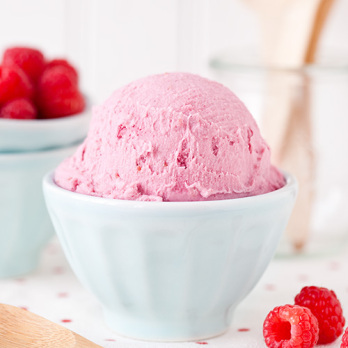 This creamy creation embodies the flavor of freshly picked raspberries on a hot summer day. Real fruit and cream combine in this elegant, velvety flavor. 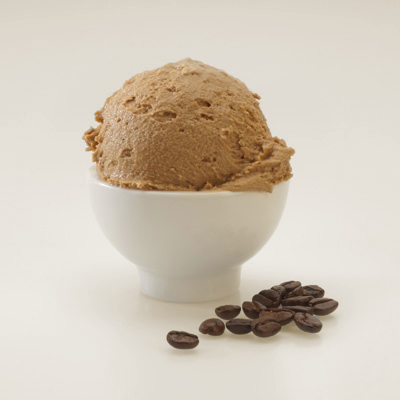 We grind and brew the best French Roast coffee beans to capture their full flavor in our ice cream. 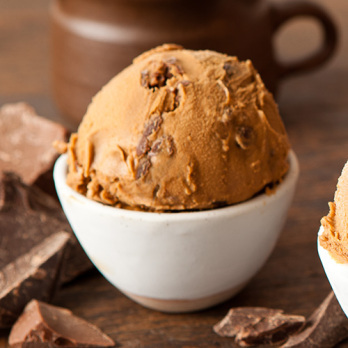 This chocolatey blend is a favorite amongst coffee enthusiasts. 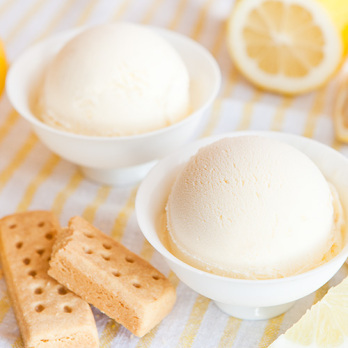 A sweet lemon flavored ice cream with real shortbread cookies mixed in, just like the real deal! 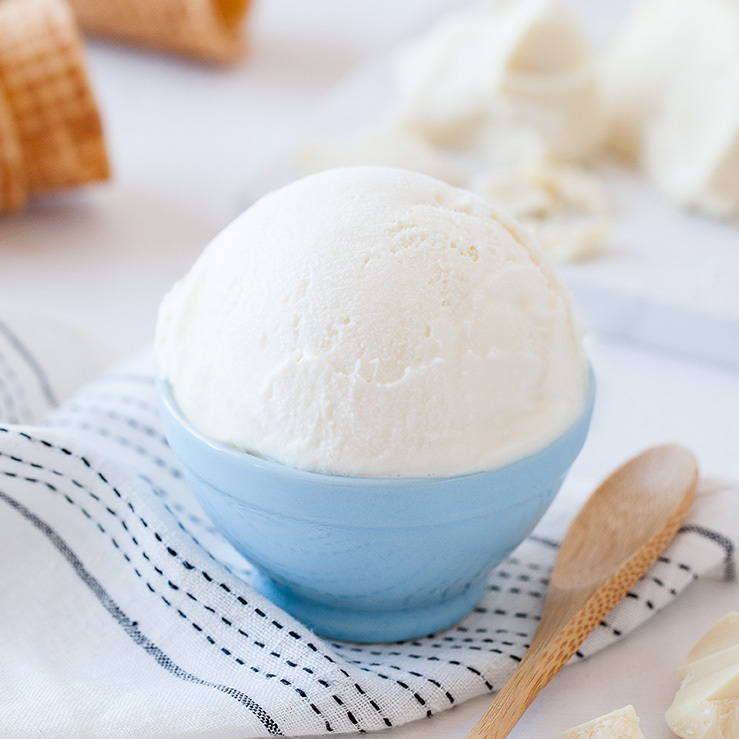 Imagine Grandma’s fresh baked lemon bars evolved into pure ice cream goodness. Craving something both sweet and a little tart? 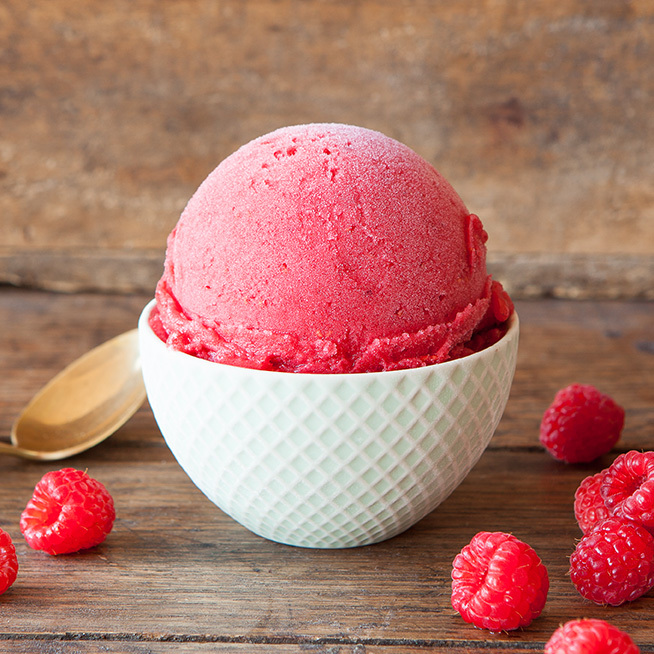 Raspberry Sorbet’s beautiful bright red color and true fruit flavor will take your breath away. 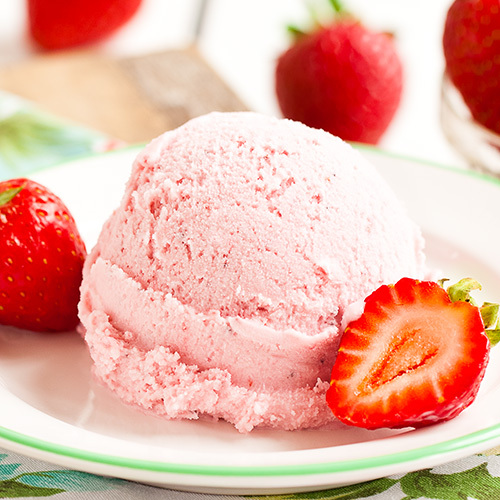 All the goodness of fresh, ripe strawberries mixed with the creamy goodness of quality ice cream. Pure, natural flavor! Intense dark chocolate, true to its naturally rich flavor. Our fresh, minty ice cream is mixed together with shaved chocolate fudge for an irresistible combination! 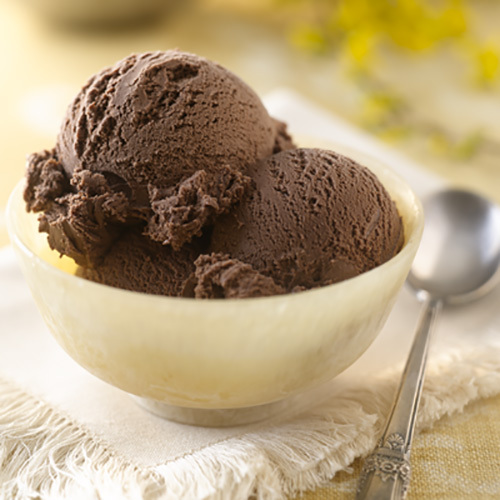 A blend of the most exquisite Belgian chocolates crafted into a dream flavor. 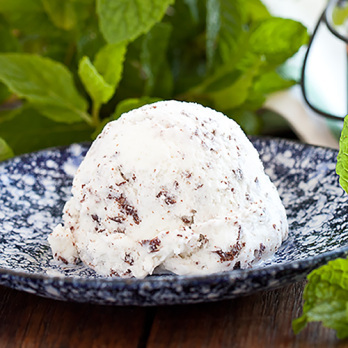 Our customers scream for Moreo ice cream! 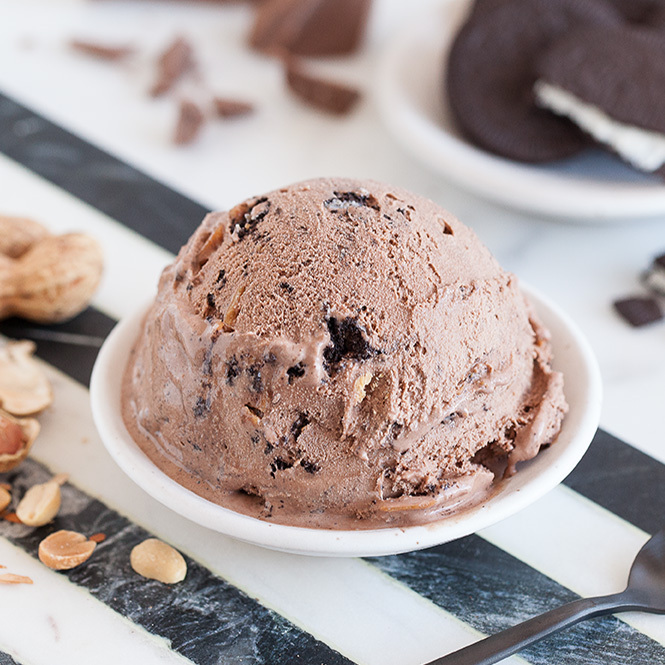 Our chocolate mousse ice cream is chock full of Oreo crumbles and swirls of creamy peanut butter to make this customer favorite. The most popular flavor in our Kingston store. 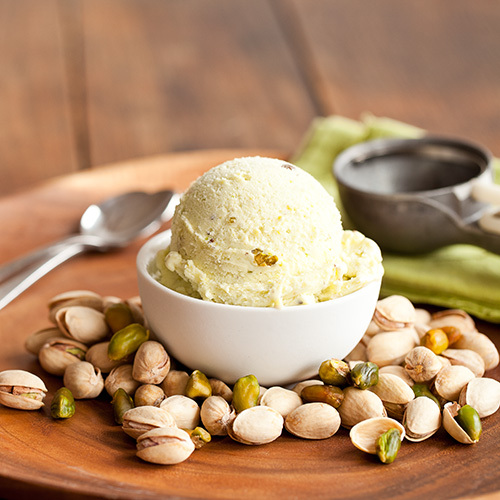 This ice cream, with its nutty flavor coming from real roasted pistachios, perfectly complements its tangy undertone. 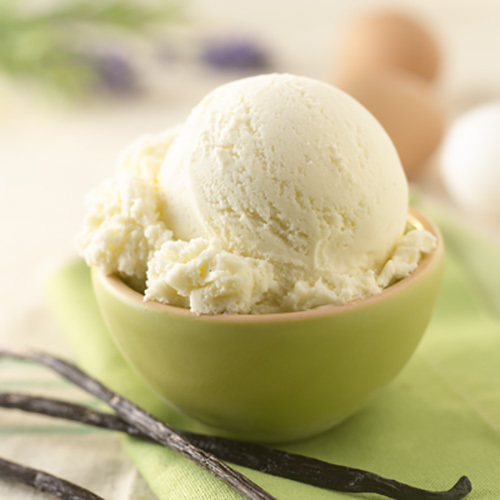 Pure Belgian white chocolate with a flavor true to its name. 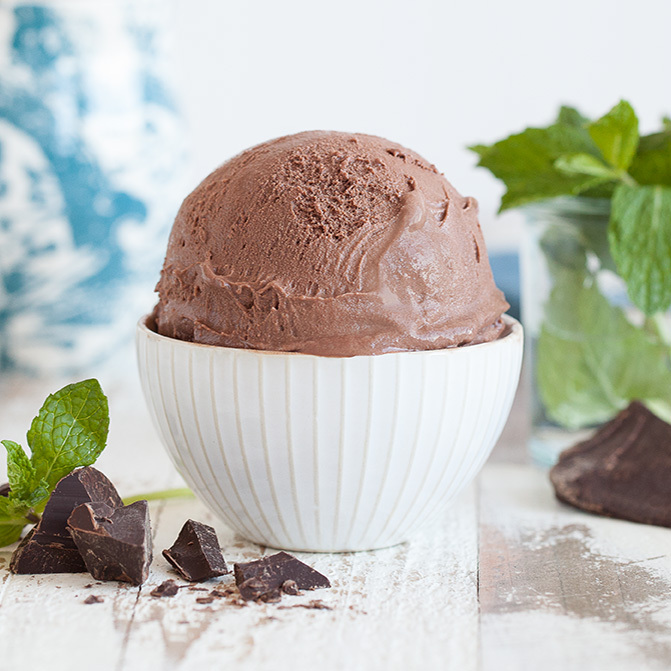 A burst of mint compliments our rich dark chocolate flavor. 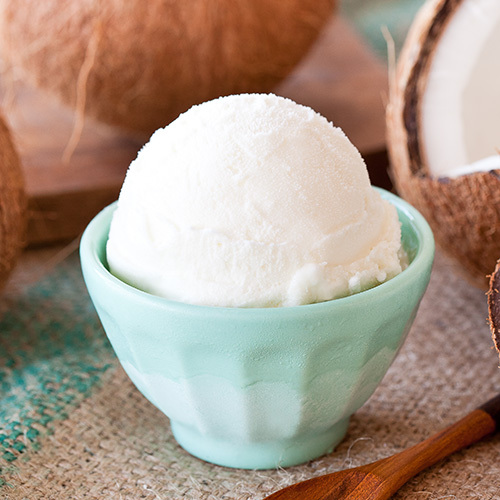 All the enjoyment of this tropical fruit transformed into a flavorful frozen treat. 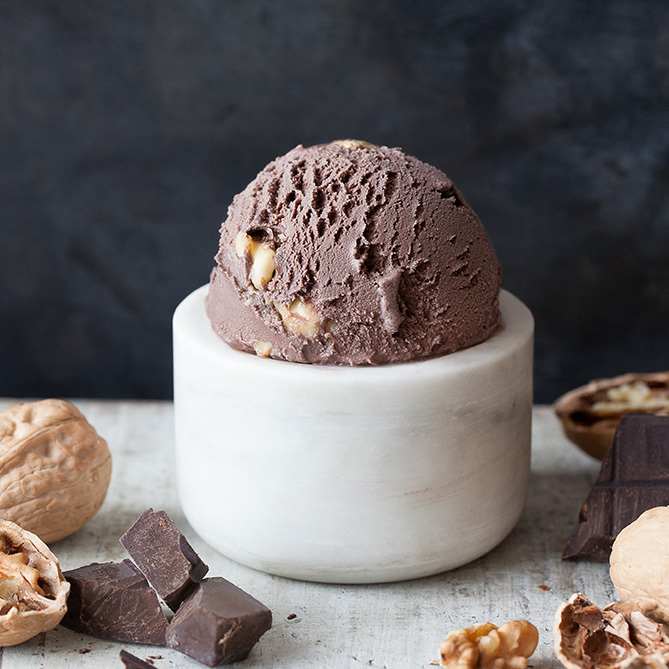 This decadent flavor is made with milk chocolate ice cream, roasted walnuts, chocolate fudge chunks and French cognac. Take one taste and fall in love with Italian chocolate. Pucker up for a flavor so healthy, fresh and natural that our customers often include a serving with their breakfast! Hand squeezed lemons make this fresh sorbet the perfect palate cleanser, compliment to a rich meal, or refreshing treat on a hot summer day. 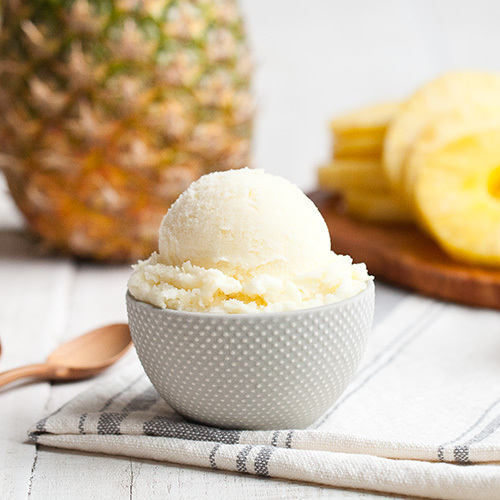 Fresh fruit is blended into this Hawaiian treat. 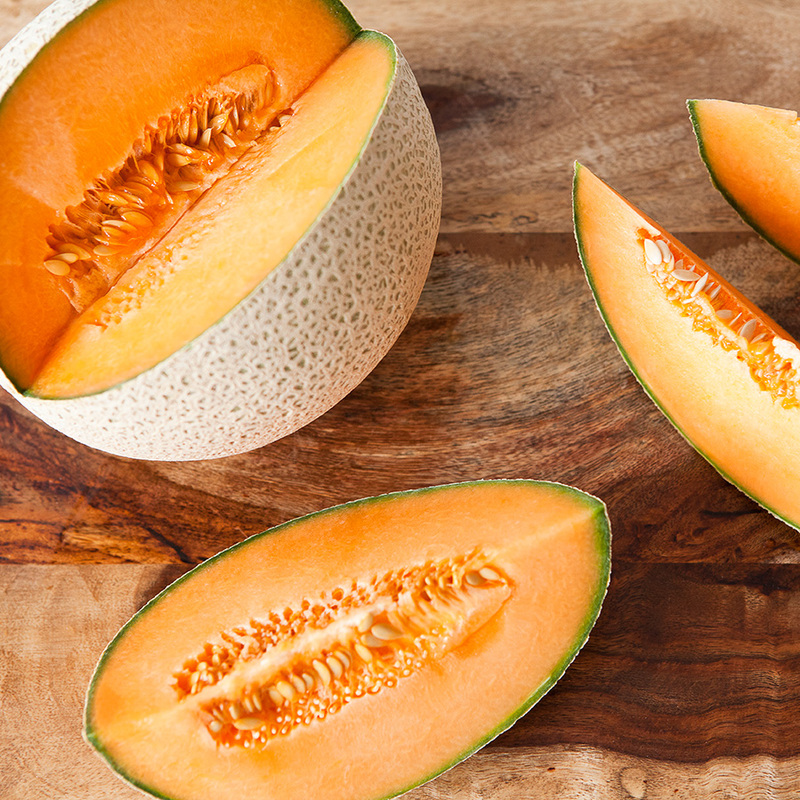 We cut and core whole cantaloupes to create this light and fresh sorbet. 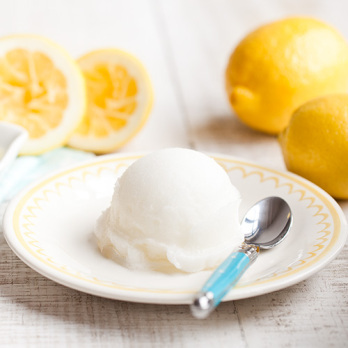 The perfect summer drink is transformed into a refreshing sorbet. 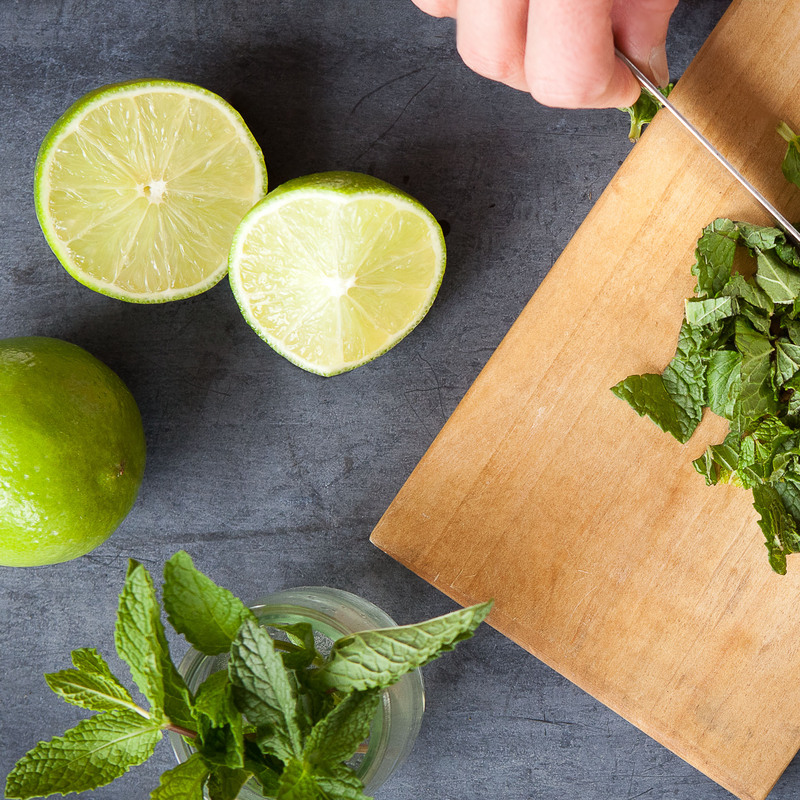 Experience the beauty of hand-squeezed limes, fresh organic mint leaves, and a splash of rum extract! Another take on a beloved classic. 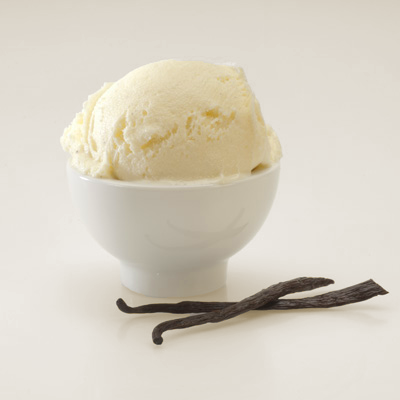 This flavor includes flecks of vanilla to enhance this traditional ice cream. 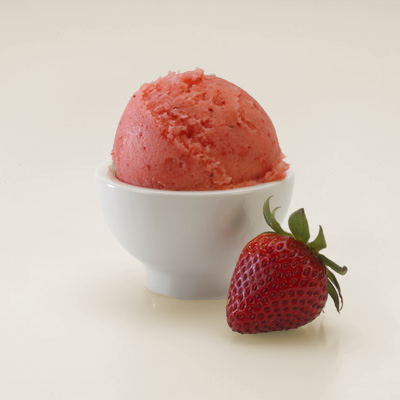 Real fruit is used to create this strong summertime flavor. No artificial colors or flavors allowed! 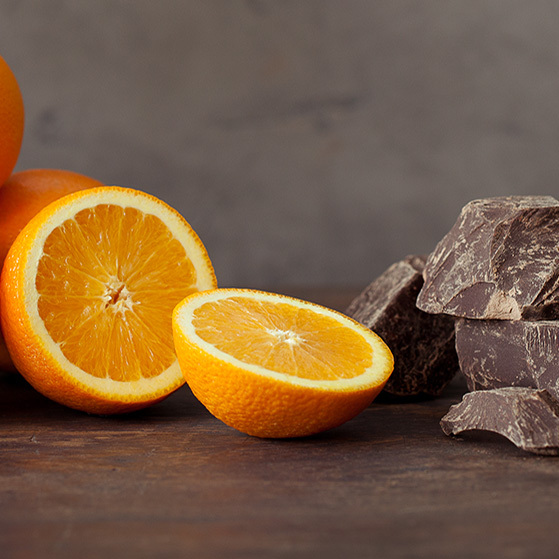 All the sensuality of a Tango dance embodied in a sorbet made with Orange Liquor extract, chocolate flakes, and the tartness of fresh hand-squeezed orange juice. Who can resist this intricate taste? 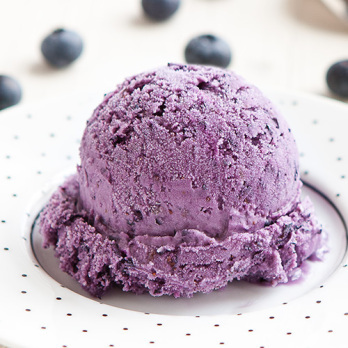 The most popular flavor in our Bainbridge store. 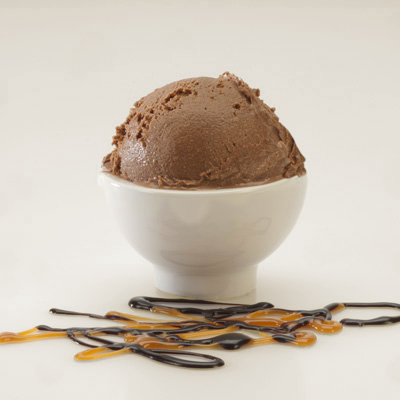 This taste of chocolate heaven is made with swirled dulce de leche, chocolate shavings and Godiva chocolate liquor. 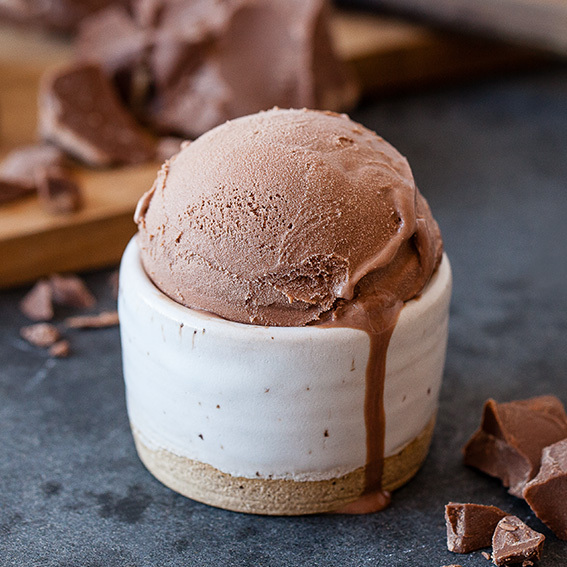 Chocolate perfection come true. 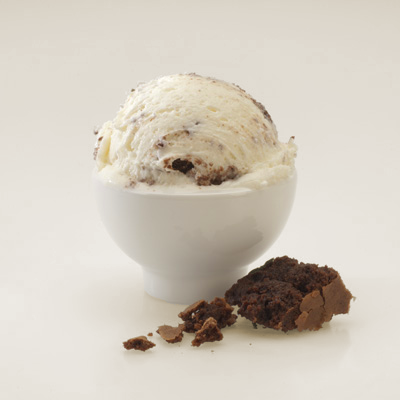 This flavor is crafted with real cream cheese for a true cheesecake flavor, and made amazing with brownie pieces from a local bakery. Real cream cheese and sweet raspberries are combined to create this rich and decadent flavor. With its bold coffee taste and hint of Irish cream liquor extract, Irish Coffee ice cream is a favorite of coffee lovers everywhere. A rich and sumptuous Italian Marsala wine custard. Try it on a short bread cookie drizzled with cranberry coulis. Real bananas blended into a dreamy ice cream. No fakes or flavor imitators allowed. Go bananas! 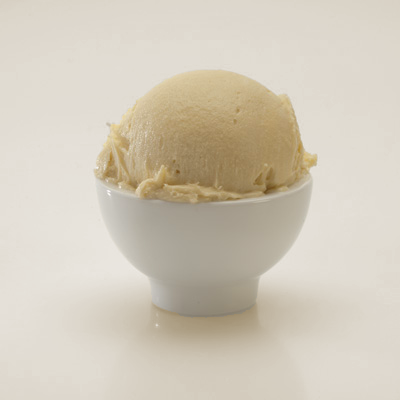 Our real-fruit banana ice cream is enhanced with traces of dulce de leche and shaved chocolate. 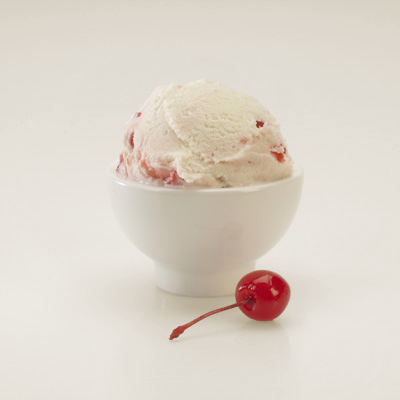 An homage to the classic banana split in every bite! 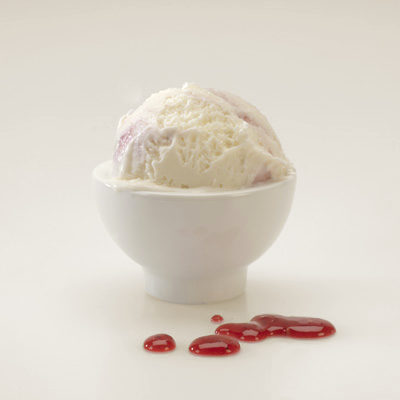 A creamy ice cream with a smack of cherry liquor extract, similar to a Shirley temple. Perfect for an after dinner treat. Here are a few things you should consider before you make your purchase. We take extraordinary steps to ensure that your order arrives to its destination in a frozen state. For this reason You, the Recipient, FedEx and MORA must work together as a team in order to have a successful delivery. 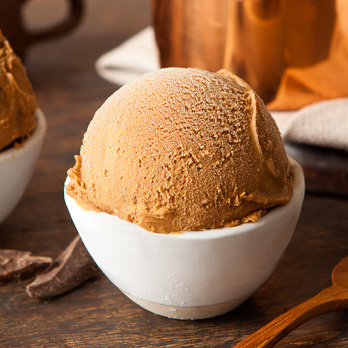 Shipping Ice Creams is a bit more challenging than shipping non-frozen products. Please take a moment to read through these paragraphs. It will be the first step to ensure a successful delivery. 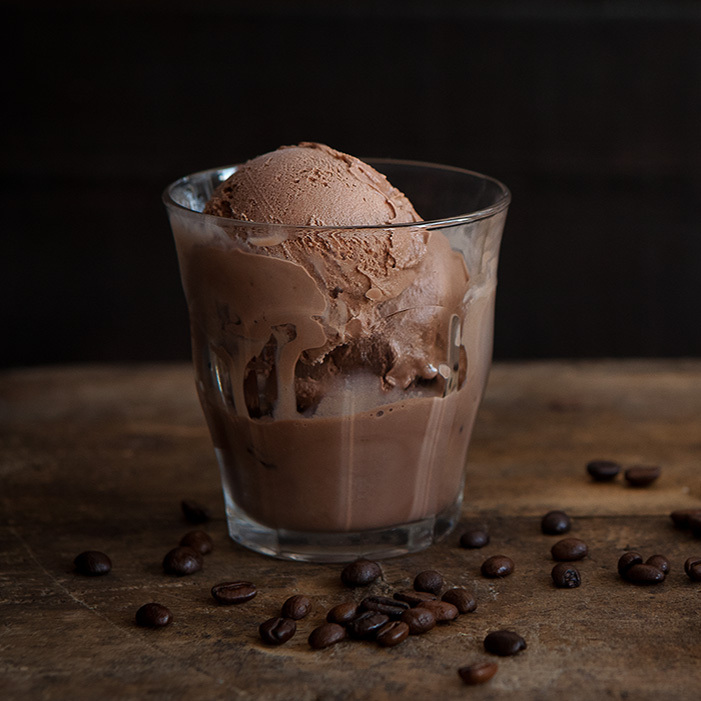 We package our ice creams and sorbets in reusable Styrofoam boxes with enough dry ice to maintain the product in perfect condition during shipment, and up to a maximum of TWO additional hours after FedEx's posted delivery time. For this reason someone must be present to accept delivery and to place the products in a freezer AS SOON AS they are RECEIVED. We strongly suggest you to advise the recipient to expect a delivery. Depending on the destination, and during checkout, you can choose between Overnight and 2nd Day Service, for either FedEx Ground or Express. We cannot guarantee a delivery time, regardless of the shipping method you choose. All orders are guaranteed to arrive any time before the end of the delivery day. Only in rare cases, they will be delivered after 8 PM recipient time. Due to the highly perishable nature of our products, we can only deliver TUESDAY through FRIDAY. Shipping before or during major Holidays may affect FedEx's ability to deliver. Because we hand pack your pints per your order, we don't offer same day shipping. All orders can be shipped as early as the next shipping day, i.e. Monday through Thursday. You can place orders for future delivery. When ordering for delivery to someone at a college, hospital, hotel, business or other similar facility, FedEx may only be able to deliver to a mail room or front desk. In some neighborhoods and or rural areas, FedEx may deliver the box by leaving it at the front door or unattended. You may need to make specials arrangements for these cases, to ensure the product remains frozen. FedEx does not deliver to PO boxes. Please e-mail us at ContactUs@MoraIceCream.com or call us to 206-855-1112 ext. 210, and leave a voicemail if no one answers. We will get back to you soon. 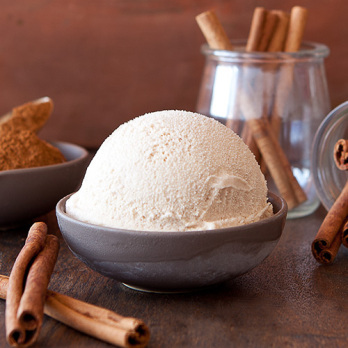 When selecting flavors for your order, be careful not to order flavors to which the final consumer may have an allergy, intolerance or special sensitivity. We strongly recommend you to contact the final consumers before placing the order to inquire about any allergy, intolerance or special sensitivity they may have. Please note that products containing Dairy, Eggs, Tree Nuts, Gluten, Peanuts, Soy, Sugar, Cocoa, Glucose, Liquors and Fruits are present in our plant and stores, and cross contamination can occur during the manufacturing and/or packing process. In spite of our care and high quality control standards, due to an artisanal production, and hand-serving and or hand-packing process in the stores, minor chances of cross contamination of flavors exist. If you or the final consumers of the products have any kind of allergy, intolerance or special sensitivity to any of these, or any other product or ingredient, please consume with extreme caution. 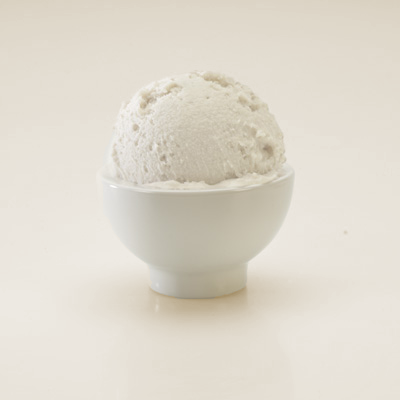 All our Pints and Quarts are hand filled in the stores per your order. To maximize freshness, we do not pre-pack the products in our plant. Feel free to contact us if you have any questions. The boxes WILL contain Dry Ice, which is Solid Carbon Dioxide at -109.3ºF (-78.5ºC). Accidental or intentional misuse of dry ice may be harmful or fatal. Any contact with skin, mouth, eyes and clothing must be avoided. It may cause severe frostbite or burns almost instantly. If eaten or if frostbite occurs, seek medical help immediately. Dry ice must be kept out of reach of children and pets. We strongly recommend that you advise the recipient to expect a delivery that contains dry ice and that the box must be HANDLED AND opened only under adult supervision in order to avoid any harm to children and pets. Please thoroughly follow the caution, handling and disposal instructions on the label attached to the Styrofoam box COVER. MORA offers a 100% Customer Satisfaction Guarantee for our FedEx Delivery Service. If the products are damaged when delivered by FedEx, we will be happy to ship them again at no cost for you, or if you prefer, we will refund your purchase, provided that someone was present to accept delivery, AND ABLE TO place THE PRODUCTS in a freezer AS SOON AS THEY WERE RECEIVED. MORA cannot extend its guarantee in cases where your order is not handled properly after delivery. In the event you receive a damaged ORDER, and with no exception, Mora must be notified within the FIRST TWO HOURS AFTER FedEx's posted delivery time. Not notifying MORA at the e-mail or phone number provided below, within the first two hours after delivery, will invalidate our guarantee. If the Gift Cards are lost or arrive with damages using any service that provides tracking information, we will be happy to mail the cards again at no cost for you. If you did not choose a service with tracking information, we will be happy to mail the cards again but will charge you for the new mailing cost. You've selected enough pints for the minimum order! Did you know that you can add up to 8 pints to an order?